Deborah von Donop is a Connecticut based home, kitchen and bath designer with a design firm in Fairfield County, Connecticut. All those beautiful kitchens you see on Pinterest and in glossy magazines are great for inspiration, but how do you cut through the noise and create your own space and dream house— We are here to help you create the best solutions for your home! 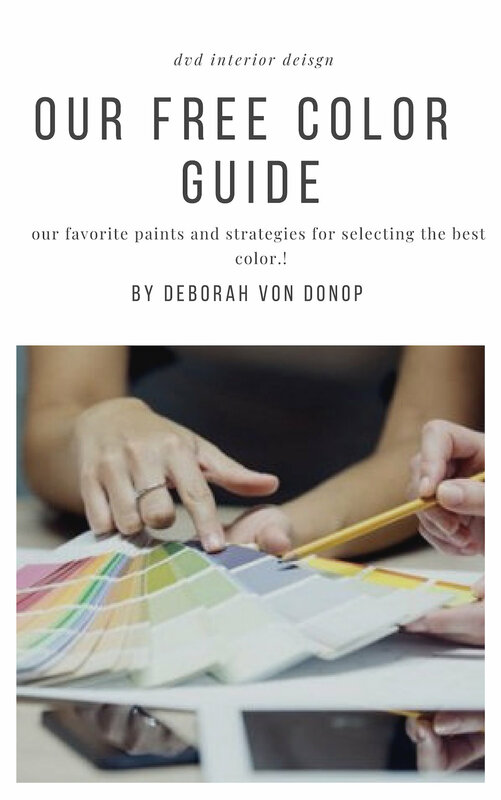 Sign Up for a FREE Color Guide! We are so excited you are here. Click here to download the Color Guide. Do you have a kitchen island? Check out our round up of sources for freestanding kitchen islands and more!